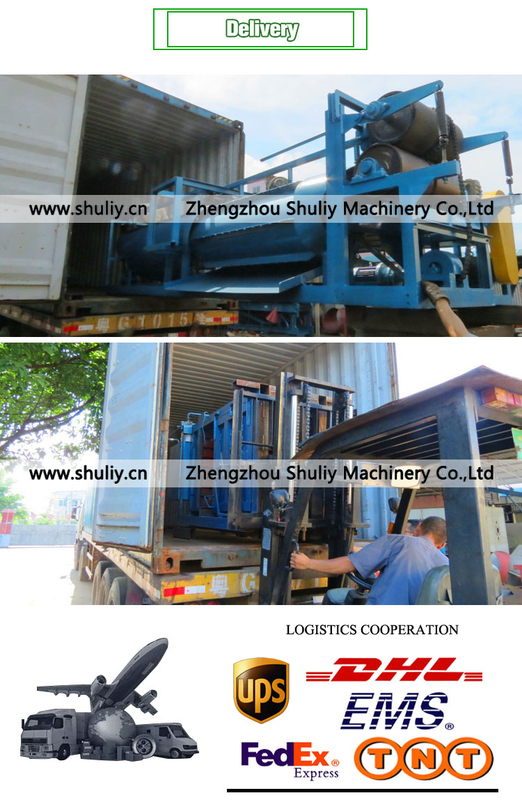 Based on year’s experience of machinery manufacturing, we designed and developed this automatic decorticator. 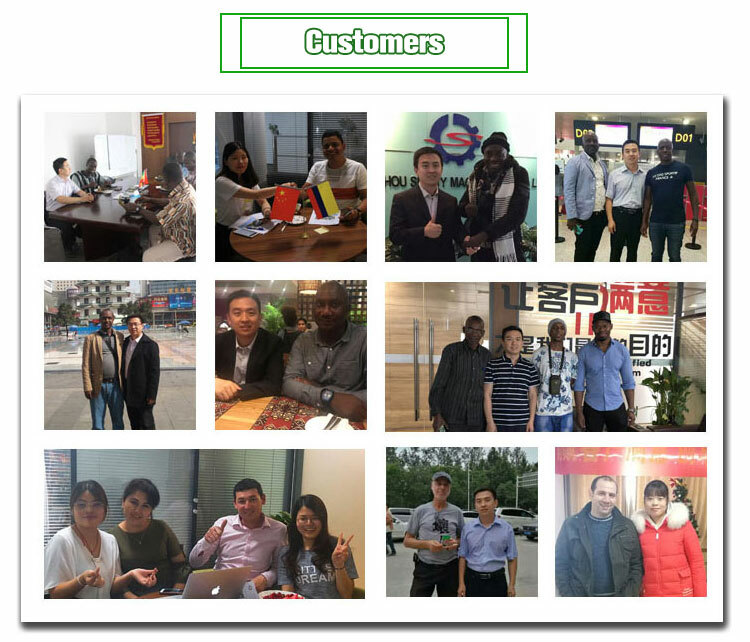 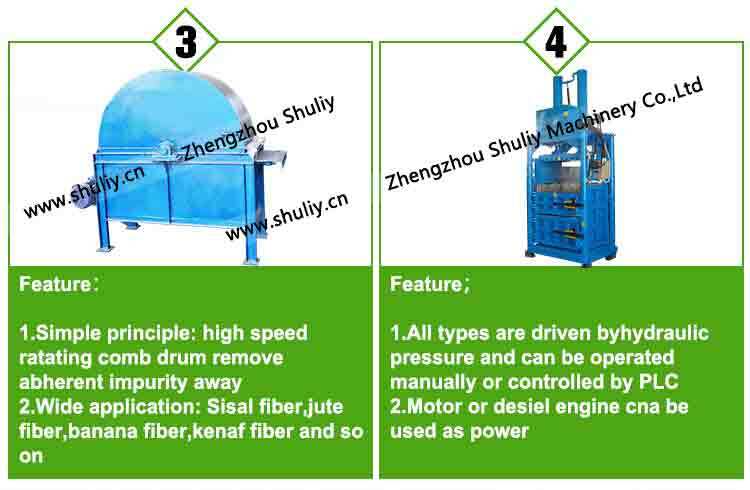 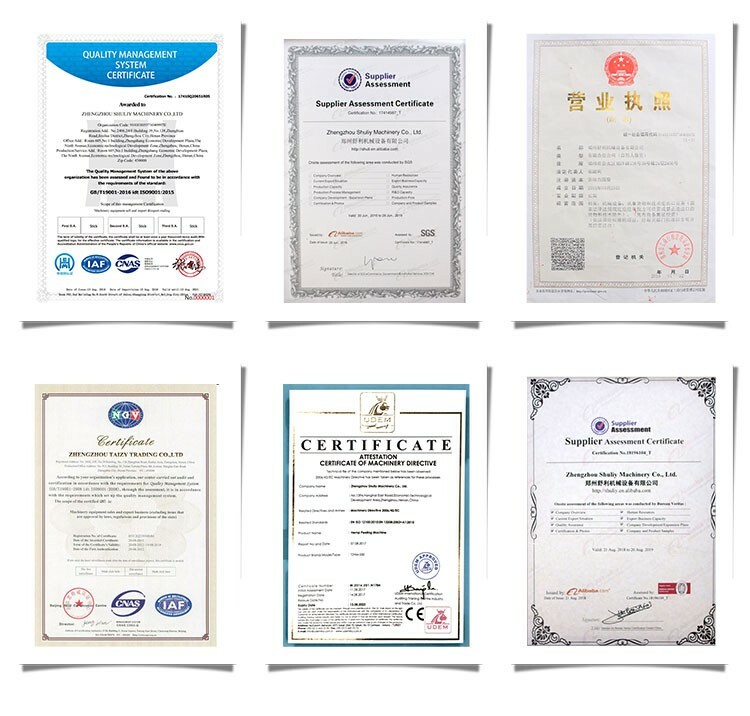 It works well with high capacity, low labor intensity, low cost to have high-quality fiber, which is the preferred machine for fiber processing companies. 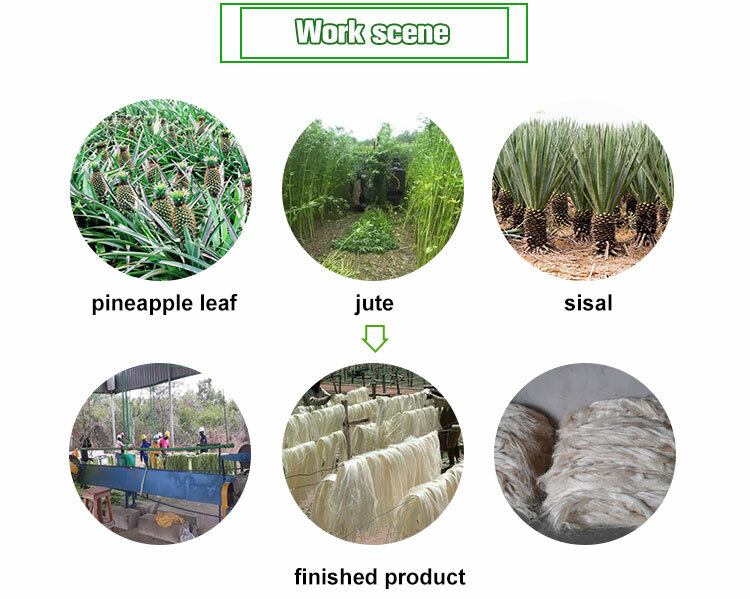 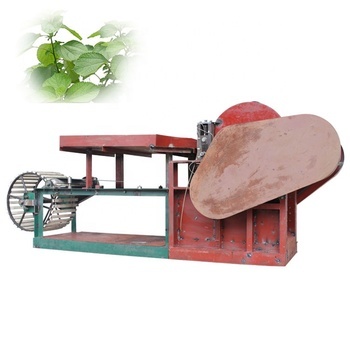 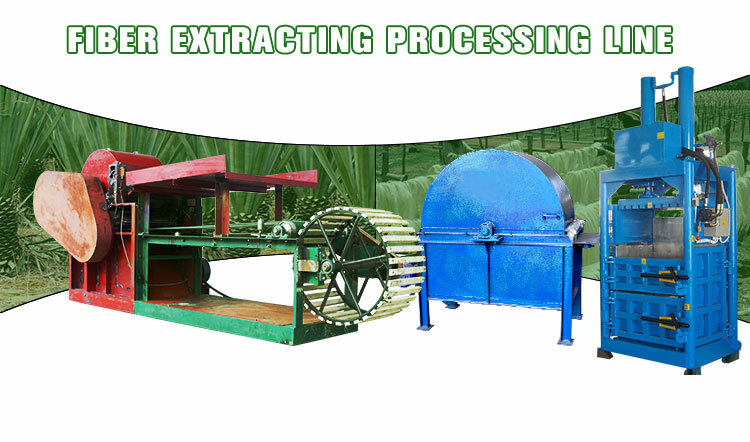 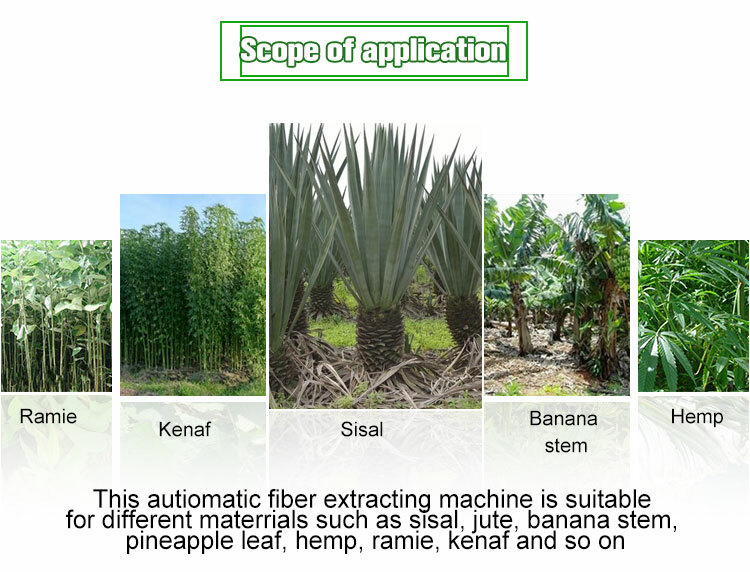 This autiomatic decorticator is suitable for different raw materrial such as sisal, jute, banana stem, pineapple leaf, hemp, ramie, kenaf and so on. 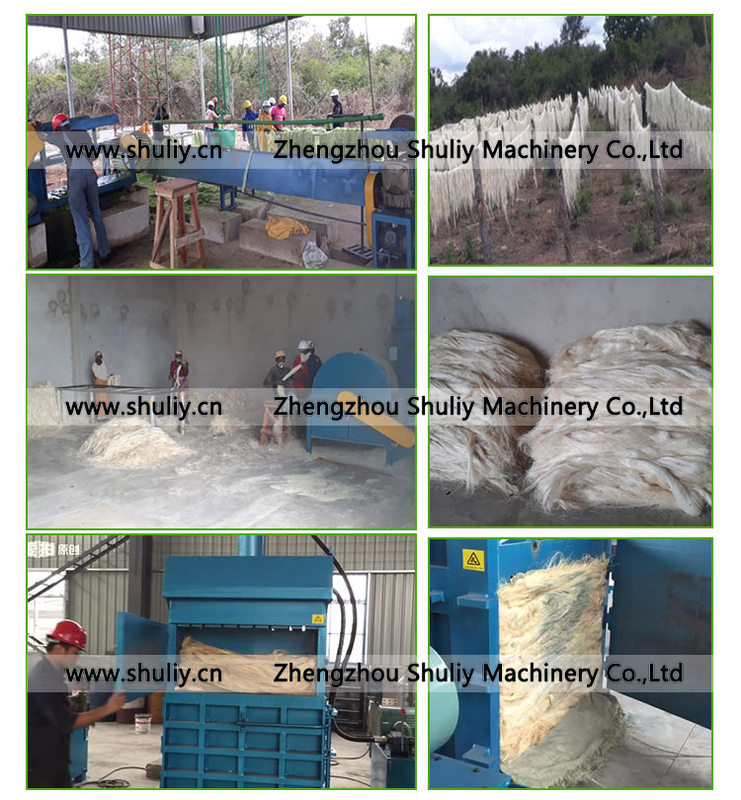 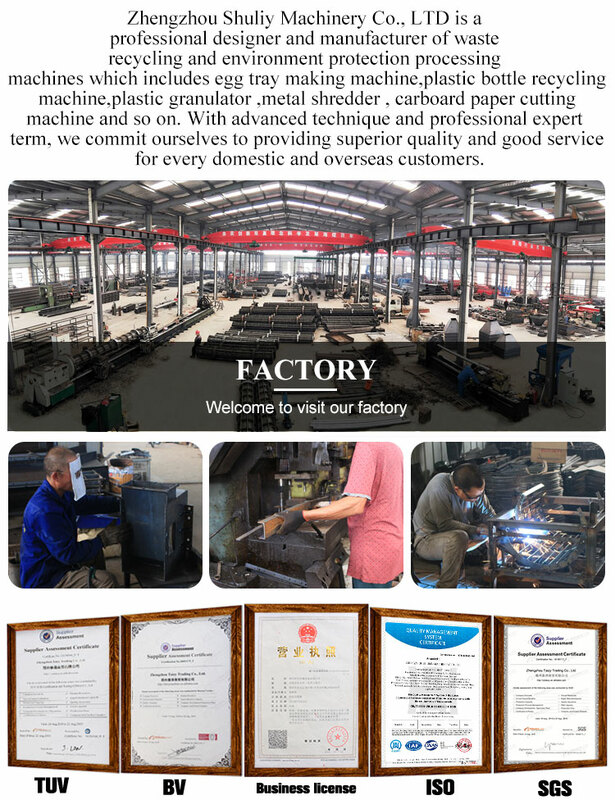 The raw material is sent to the blade drum by the feeding device. 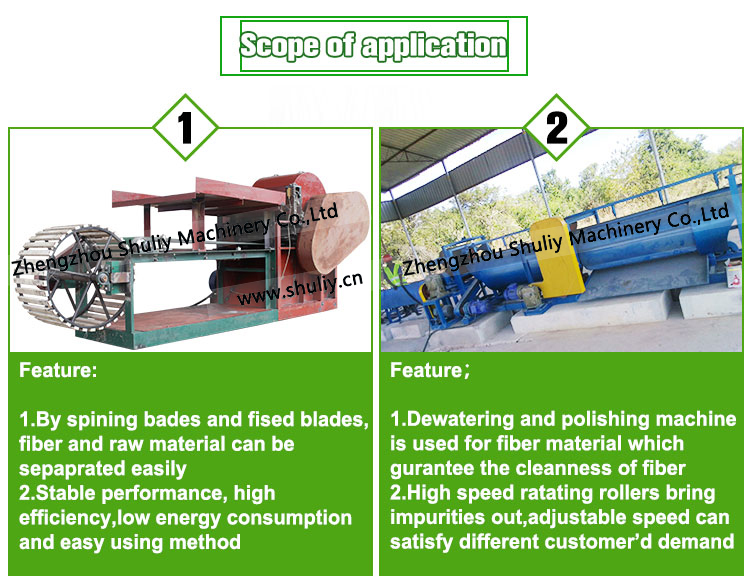 The high-speed spining blade drum and fixed blades break the raw material and separate the fiber and residue.The fiber separated from the residue will drop on the conveyor bell for the next process. 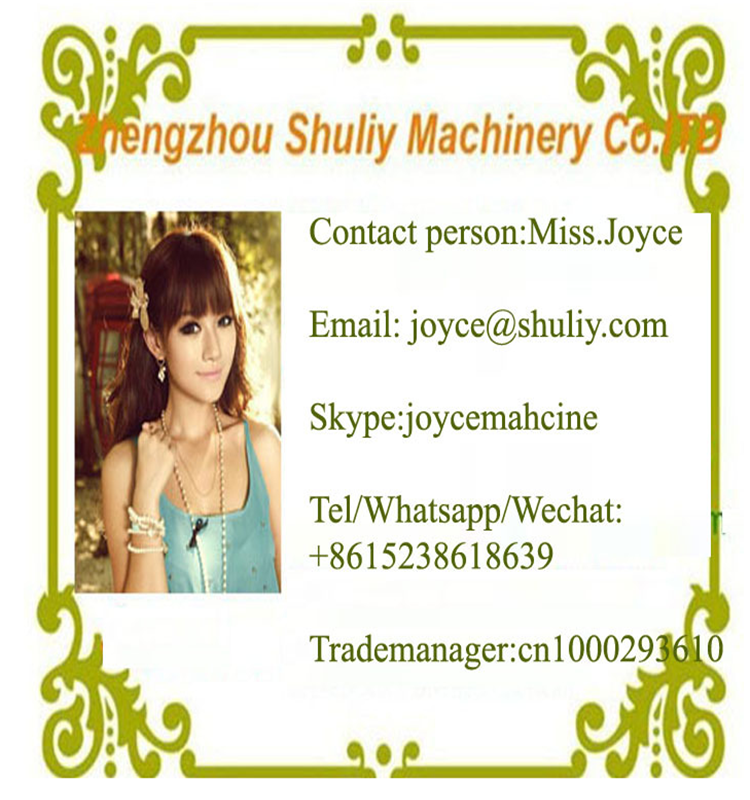 For more information, pls contact Joyce and will reply you within 24 hours!